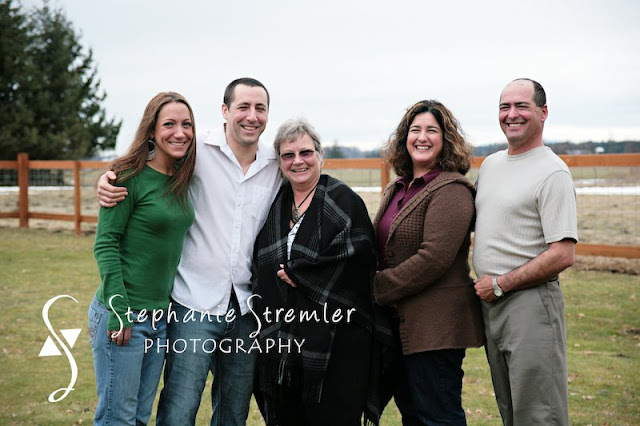 On Sunday I had a mini session with a great family to celebrate a 70th birthday and an almost complete family gathering! We had a great time even if it was quick and cold! We just escaped the rain by literally a couple minutes. Thanks so much to the Martin family for being so fun--hope we can do it again sometime! This is my favorite of the session because I love the relaxed nature of it...I love to capture the relationships and interactions between family members. You can check all of the session images here or by clicking on the Online Ordering button above.